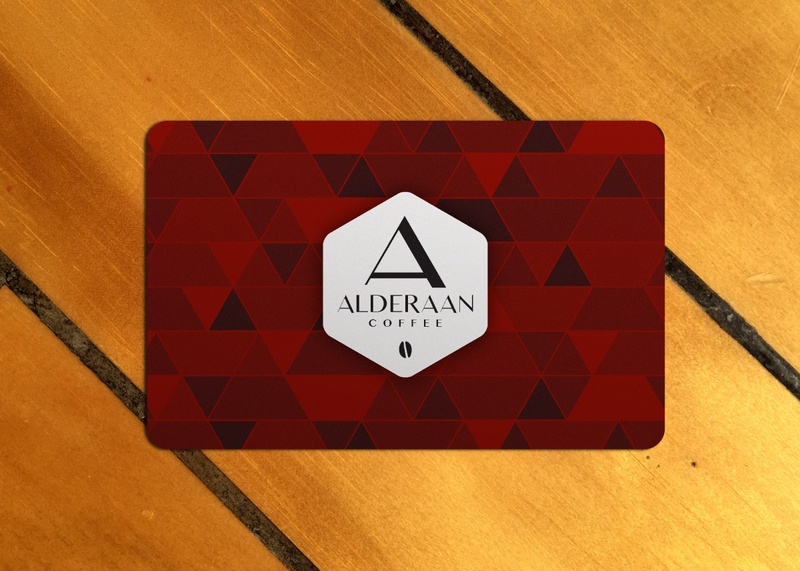 Alderaan Coffee now offers Gift Cards or Virtual Gift Cards in various denominations. Our gift cards are plastic cards that can be used at Alderaan Coffee. All gift cards are shipped to the purchaser with a gift card holder and envelope. Our Virtual Gift Card is a digital Alderaan Gift Card sent via email that your recipient can redeem and enjoy in-store. Add a personal message and the amount you’d like to give, enter an email address, then hit send. All Gift Cards will require one day to process before mailing. Looking for a card in an amount not offered on our site or have some questions? Contact us directly at info@alderaancoffee.com or call us at 414-395-9955.